Success with Agile depends on the right mindset... plus practice, practice, practice. I’ve written before about the importance of choosing a goal before selecting specific Agile practices, that is Begin with the End in Mind. However, for a moment, let’s consider the potential impact of focus on a single Agile practice: the Daily Scrum. Since Scrum teams are small (typically 4-9 people), that means that each team member likely has 2 minutes or less to communicate what they are doing and what they intend to do to optimize the teams’ chances of completing the Scrum goal. In addition, the team needs to consider this information to optimize their work as a team for the day. For the Daily Scrum to work, each individual team member must arrive prepared to tell the team what it needs to know in less than 2 minutes. How do you know if the Daily Scrum is working? One thing to look for: "Is the team learning?" In other words, does the team’s plan for the day reflect the current reality of where they are relative to the Sprint goal? The answer to this question is an early indicator of practice effectiveness. A lagging indicator is the Sprint Review, where you can measure the team’s actual delivery against the Sprint goal. For example, are there any late surprises? A late surprise could be an indicator that the Daily Scrum practice isn’t working as well as it might. The purpose of the Daily Scrum is for the team to adapt their work plan based on what is actually happening. Each individual team member’s input to this meeting is essential to the inspection that makes the team’s adaptation possible. What goes into that 2 minute contribution to the Daily Scrum? Let's consider each of the questions in turn. What did I do yesterday? — First, a team member must have done something the previous day that is worth communicating. Connecting work done to the Sprint Goal and why that is important to the rest of the team informs this answer. the possibilities of the day. Each team member must consider these inputs and the answers from their fellow team members. The intent is to enable collaboration to optimize the team's work. Individual team members must listen to each other and be willing to adapt the plan for the day based on what is learned from each others' answers to this question. What is in my way? — with apologies to Robert Burns, "The best laid schemes o' mice an' men Gang aft a-gley." Rare is the Sprint in which all goes according to plan. The true test of agility is to make the best of the situation, be it bad or good. The answer to the third question makes clear to everyone what is known to be in the way of successfully getting to "done" on the items in the Sprint. With this information, the team plans how to address the impediment. It's important to note that while the Daily Scrum is used as a synchronization and planning meeting, the actual resolution of problems does not happen in the meeting. Resolution of problems happens after the meeting. 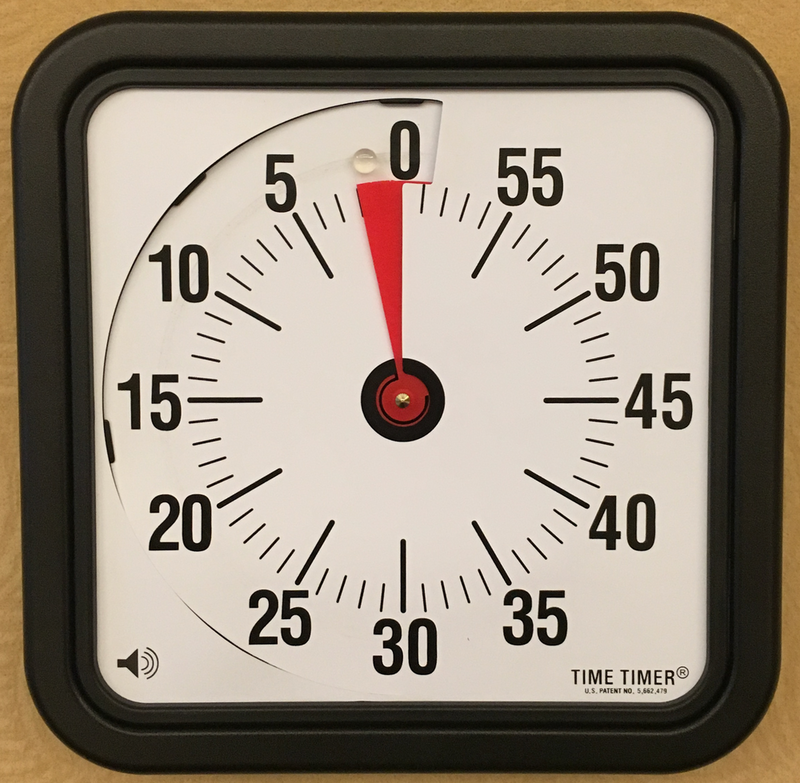 Honoring the 15 minute time box, the team wraps up the Daily Scrum and gets to work on the possibilities of the day. Try this for 30 days. Let me know how it turns out. For further thought: How do these 3 simple questions and the 15 minute timebox influence behavior?